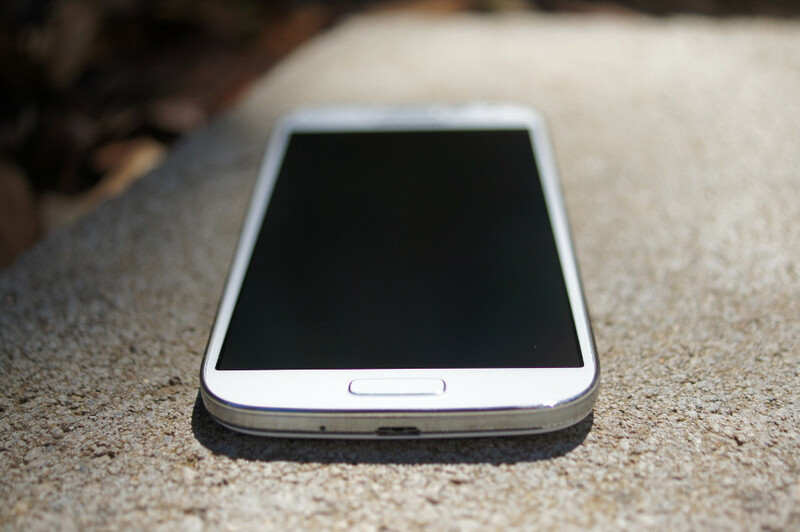 The AT&T variant of the Samsung Galaxy S4 is receiving an update today to Android 4.4.4 and build number UCUFNJ4. The update runs between 392MB and 488MB, and includes Samsung’s Knox 2.0 security suite. Along with Knox 2.0, the update introduces miscellaneous improvements, bug fixes, and a security patch. It also fixed a E911 call issue and adds new bloatware, like the Uber app. To check for the update, head into Menu>Settings>More>About device>Software update>Check for updates.